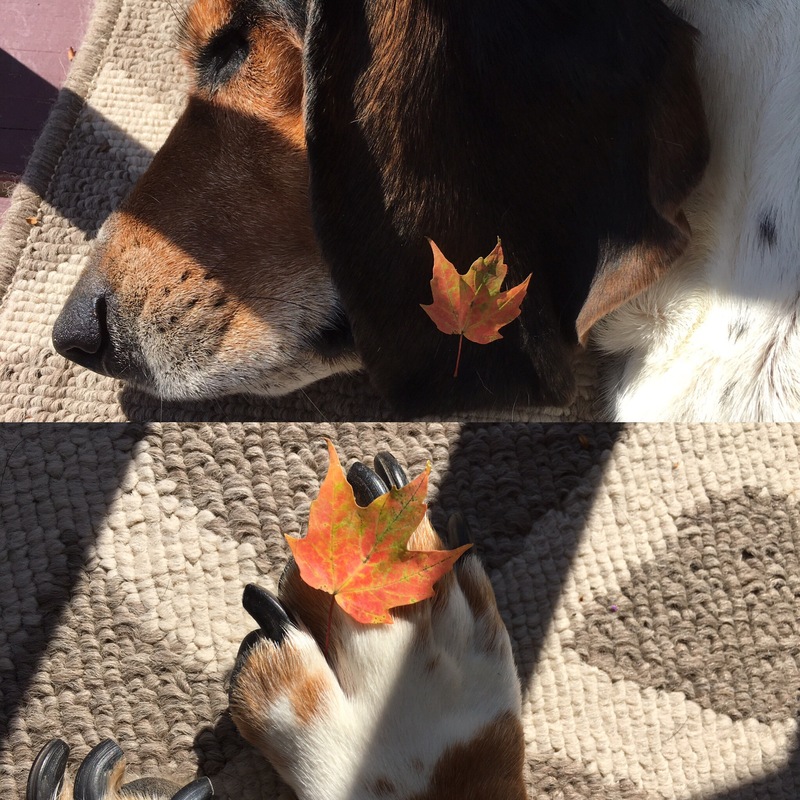 My little leaf…🍁 | Live Laugh Bark(at everything)! Plus I think she likes to tickle my feet! My little leaf that my mom took.